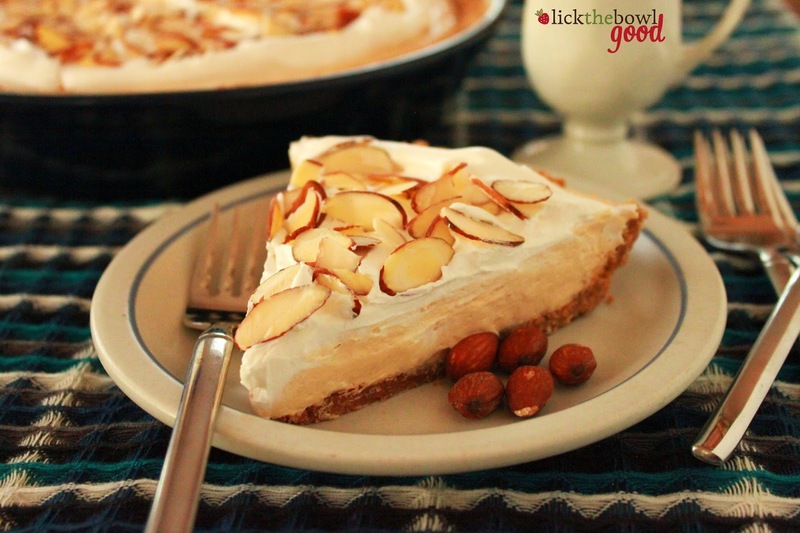 Lick The Bowl Good: Almond Butter Pie And A Giveaway! 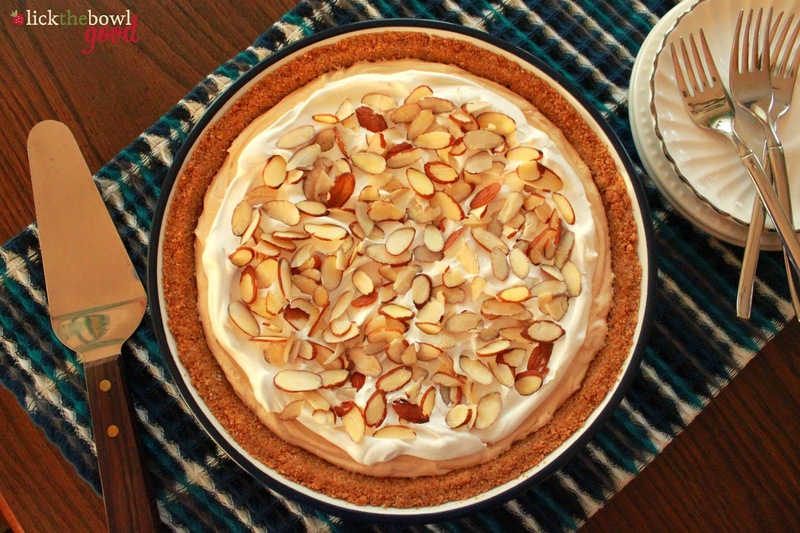 Almond Butter Pie And A Giveaway! 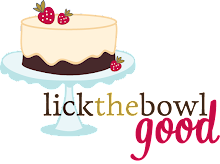 In honor of my 600th post and my 7th year of blogging at Lick The Bowl Good, I have an awesome giveaway for you today! I received a few jars of Jif Almond and Cashew Butters recently. We had a few snacks incorporating the butters but I was itching to make something with it, so I made pie! 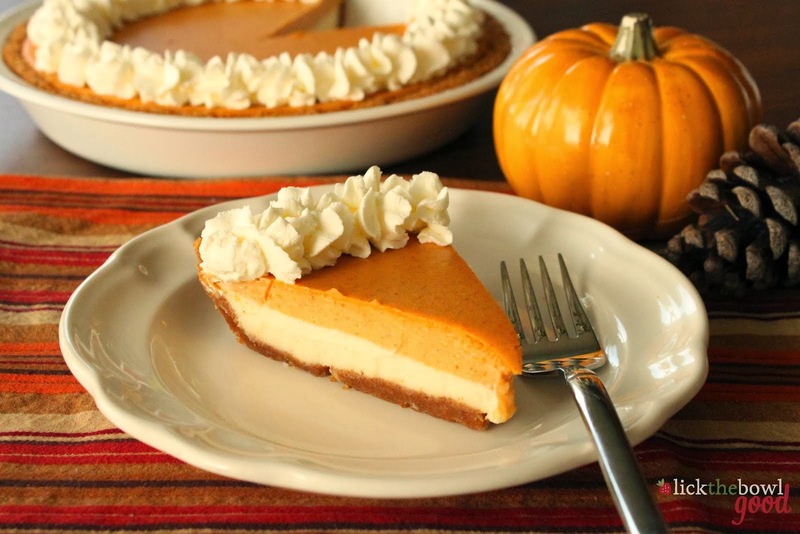 In my opinion, pie is perfect any time- it's a casual, comforting dessert. When searching for the right recipe to make, I wanted something easy and something my 3 year old and my 34 year old husband would like. 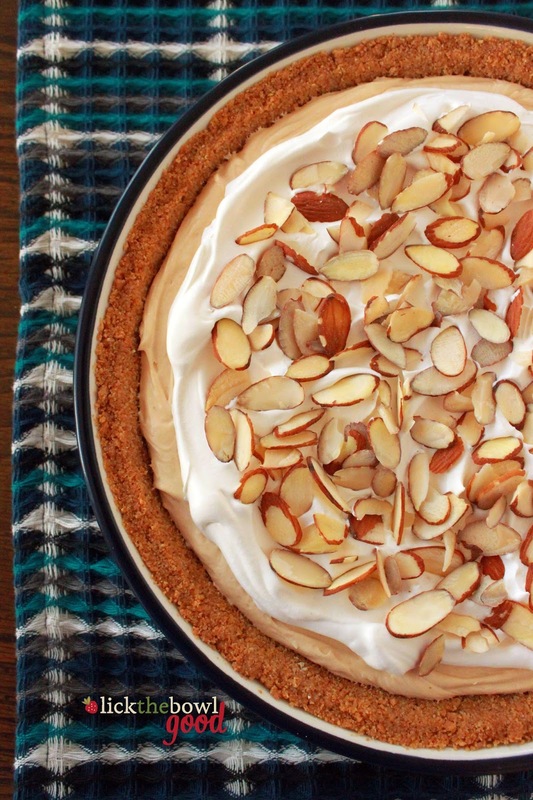 Enter Creamy Almond Butter Pie. 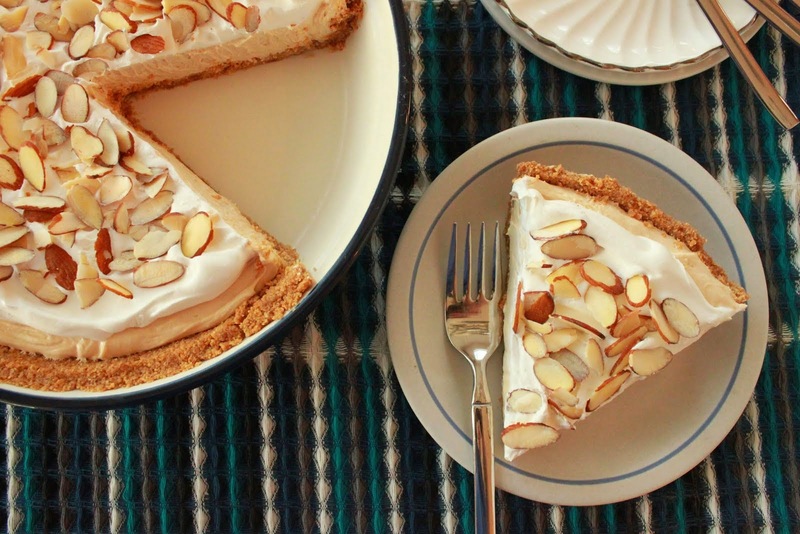 First there's a crunchy buttery crust, then a toasty, nutty, creamy filling and then it's topped with more whipped topping and a sprinkling of sliced almonds for texture. My husband said this reminded him of an ice box pie and he liked his slightly frozen. Hayden and I liked ours straight from the fridge. 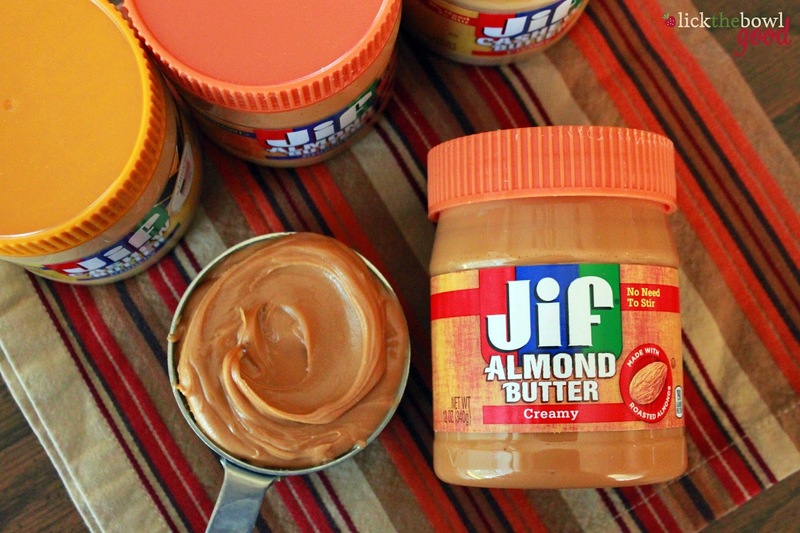 If you can't find Jif almond butter, you could certainly use Jif creamy peanut butter. That cream cheese and almond filling is delicious together, though. If you want you could always make a chocolate crust instead of the graham cracker, maybe even add a layer of chocolate ganache in there. Yum! 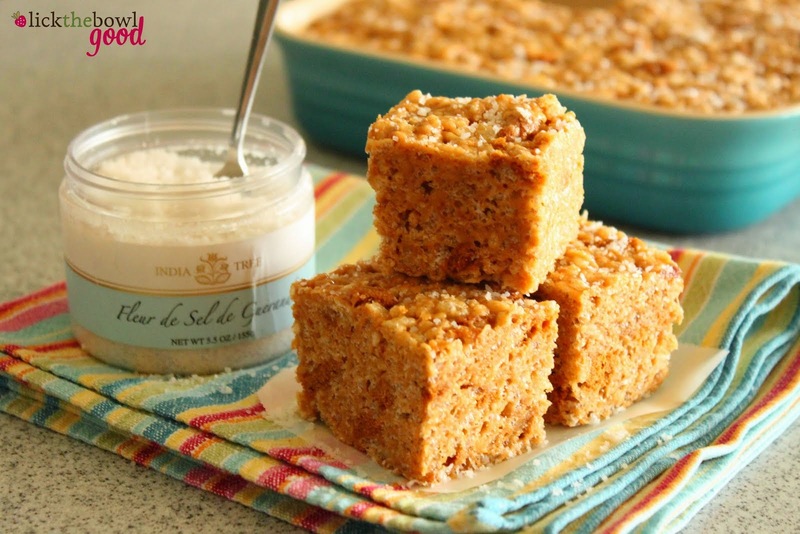 In a medium bowl, combine graham cracker crumbs and sugar. Stir in the melted butter until thoroughly blended. Press mixture firmly into a 9-inch pie pan, bringing crumbs evenly up the sides up to the rim. Bake for 8 to 10 minutes. While crust is cooling, prepare the filling. For The Filling: In a large bowl, beat the almond butter, cream cheese and butter until creamy. 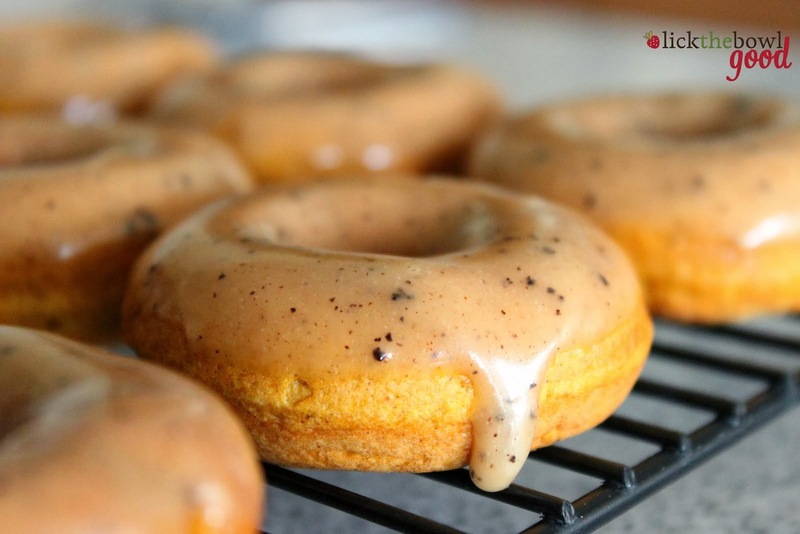 Add the powdered sugar, vanilla and almond extracts and blend until combined. 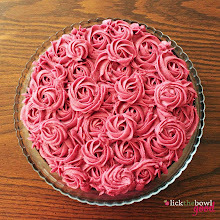 Blend in 2/3 of the whipped topping, scraping down the sides of the bowl as necessary. Pour the almond butter filling into the cooled crust. 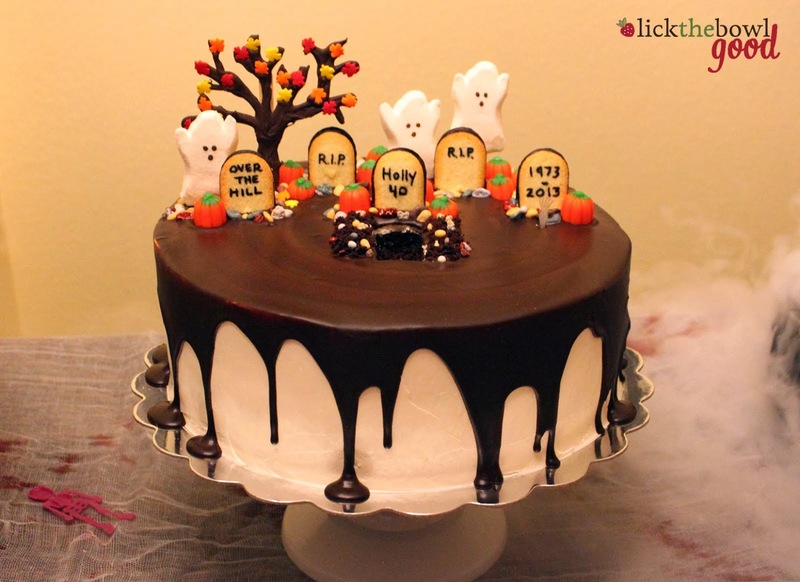 Spread the remaining whipped topping onto the filling. 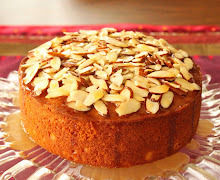 Top with sliced almonds. Chill at least one hour or until pie is firm. Serve chilled. To enter, tell me what or who you are thankful for this year. Leave me a comment on this blog. Giveaway open to US residents only. One winner will be chosen this weekend. Please leave your contact info with your comment. One entry per person. Thank you to each and every one of you for encouraging me, supporting me and inspiring me in my blogging over the past 7 years. I wouldn't be where I am without you. I look forward to choosing recipes, making them, photographing them in just the right light, adding the little details here and there, and sharing them with you. 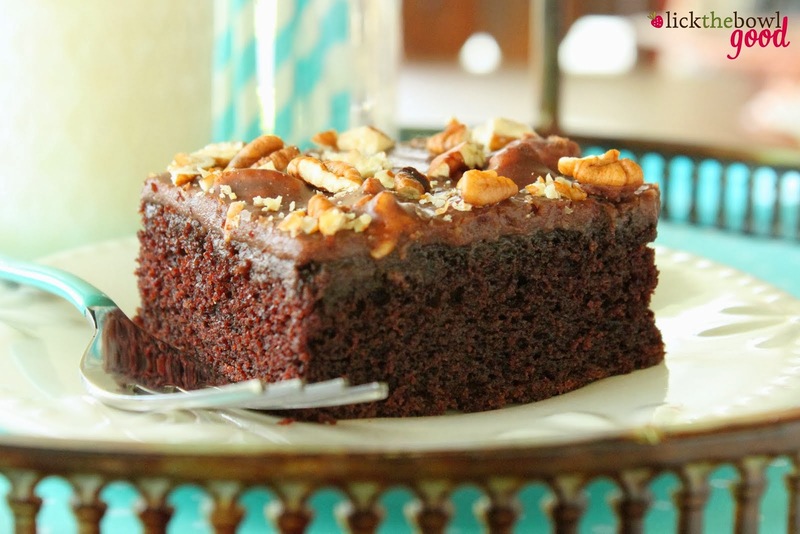 I feel like you are all my friends sitting at my kitchen table and indulging with me. So thank you for being you! I'd love to be entered in your giveaway, after not working since December I'm finally working again and that $200 visa would come in handy for Christmas. I'm especially thankful for a husband who has been so supportive while I've looked for work over the past 11 months along with our boys who have graciously dealt with the tightening of our belts. I'm so sorry, I forgot to leave my contact info - It's jordans0597@yahoo.com. We love peanut butter pie. Can't wait to try almond butter pie. Sounds delicious! I know everyone says it, but I'm most thankful for family and friends. They listen, make me laugh, and help me navigate through this life. I'm thankful for a warm home this season. I am thankful for the health and happiness of my family....and your blog! I'm so thankful for my family and my health. So blessed! Always thankful for my family, and the many blessings God has given me. I am so grateful and blessed to have a wonderful son. When the air conditioner went out on my car he stepped up to help me out with the money to have it fixed. You see I am disabled and would never have been able to come up with the costly price of the repair. 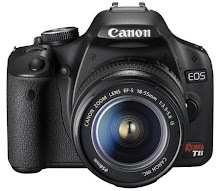 Winning the giveaway would help me to be able to pay back my son for his generosity. Thanks for the opportunity. Best of luck to everyone. PS...I would love to try the nut butters but they are rather expensive at $7 a jar. Yikers!! Hopefully they will go on sale and maybe I can find a coupon so I can try them. Fingers crossed!!! I'm thankful for my hard-working husband. I am thankful for all the servicemen and woman, policemen, firemen and those who put their lives on the line for me and our country. I'm proud and grateful for you, you're so smart, confident, beautiful, and most of all a wonderful mother. Thankful for my healthy kids, parents and husband. We just lost my FIL and have lots of health issues with my MIL. After 2 months of continual crisis and more to come I am so thankful for the healthy people in my life. And it is my birthday that day and I was born on Thanksgiving too, so it is one if my favorite holidays! Thankful & Grateful for my healthy grandchildren. 2 were very premature & are doing fine now. I am thankful for my health and family. Without the two I would be doomed. I have a recipe blog with my daughter and have been trying to build it for about 1-1/2 years. It has been a financial hardship to not have a full time job and my husband has been so supportive of our efforts. He has even gotten a second job to allow me to do what I love to do. So I am so lucky and grateful to have such a wonderful man. Now, I have to say that pie looks awesome! I cook a lot with nut butters but have yet to try the Jif brand. Will have to give them and your recipe a try. I am thankful that I am starting to regain my health after a rough year. I am thankful for my healthy children and wonderful husband! I am thankful this year for my family, and my precious grandson who is the light of my life! Seven years, already?! Congratulations. My six year anniversary is in two wees. I'm itching to make a pie, for the two special men in my life. My thankful list is very long. But, at the top, it's my wonderful husband and son that I am most thankful for. They bring such joy into my life, and are my inspiration to make things they enjoy...like this pie! I am thankful for the love and support of an amazing husband and family. For the health, happiness and successes we have had. The successes in work, life and especially being woke up in the morning by two amazing little boys with smiles on their faces as they carry to my room breakfast in bed (egg shells and all)!!! Give thanks and be thankful! I am so thankful for my life in Chicago. My husband and I have retired to Chicago from Austin. We have found a wonderful lifestyle in such an amazing city. I'm thankful for my family, faith, friends and a great job. This year I am so lucky to finally have found a job that I love and in an area that I'm passionate about. It may not be a permanent position, but I'm so thankful for the learning experience, the networking, and what I get to do on a day-to-day basis for the next couple of years. I'm thankful for everything, especially Jesus, and my family! I am thankful for my new job that I am starting in two weeks. I am thankful for my mother! She is always there helping me any way she can! 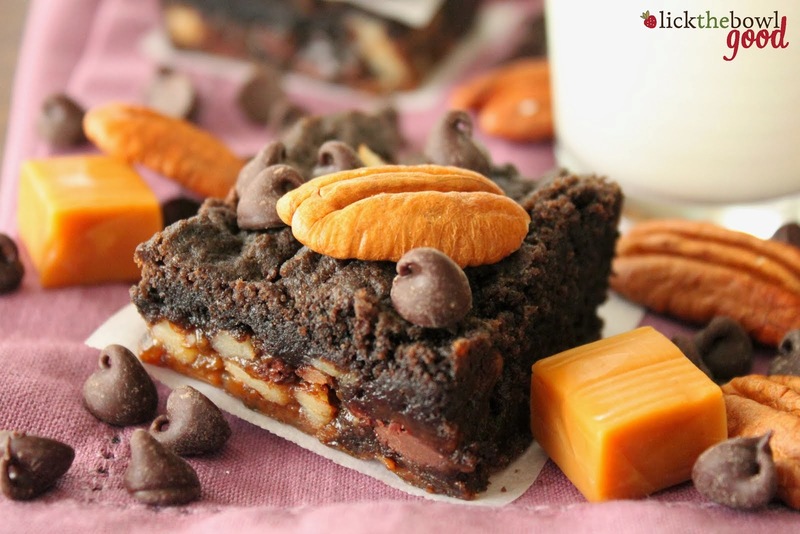 This recipe sounds yummy; thank you for sharing. I'm going to sound like a "crazy cat lady" for saying this (but I'm not one!! I have a husband and children and grandchildren and am grateful for all of that), but this year I must say I am extremely grateful for the nearly 18 years I had being "cat mom" to my beloved Himalayan, Patrick. He lost his battle with kidney failure earlier this year. Through him I learned how strong I could be if I only had faith. That pie looks amazing!!! I am thankful for my health, a husband that works very hard, a son who is loving and smart, a job that allows me to spend some time working from home, and finally being able to lose some weight this year. I'm always thankful for my husband and children. We've had some tough few years but we always have each other. I am thankful to still have my job, after being weekly concerned that it may end. SO grateful! Grateful for my friends and family who support me every day. I am thankful for my family and inlaws. It's my first year as a daughter in law and I'm super blessed with great inlaws! I'm so grateful God gave me my new family! I am about to embark on an adventure in starting my own business. It's so much work and there are days it might just be easier to walk away and call it quits. My family and friends have gone above and beyond to help and support me. My four kids tell their friends how cool I am, which is the best compliment a teenager can give sometimes ;). For the outpouring of love and support, I am thankful. I'm thankful for my husband and his good health. He's been pretty sick the last two years and he is finally doing better. Without our health we have nothing. I am especially grateful for my 3 sons who are daily aware of their aging parents physical limitations. They check on us daily and go beyond the call of duty. And my 3 beautiful grandsons who are growing into fine young men. And now finally a beautiful, challenging granddaughter. I am indeed blessed. As I'm every day, I am thankful for each day I have to spend with my family. I am so grateful for my parents...they both lost their parents at a very young age and even though they are both in their seventies now and have struggled with health issues, I know I am very lucky to have them in my life. 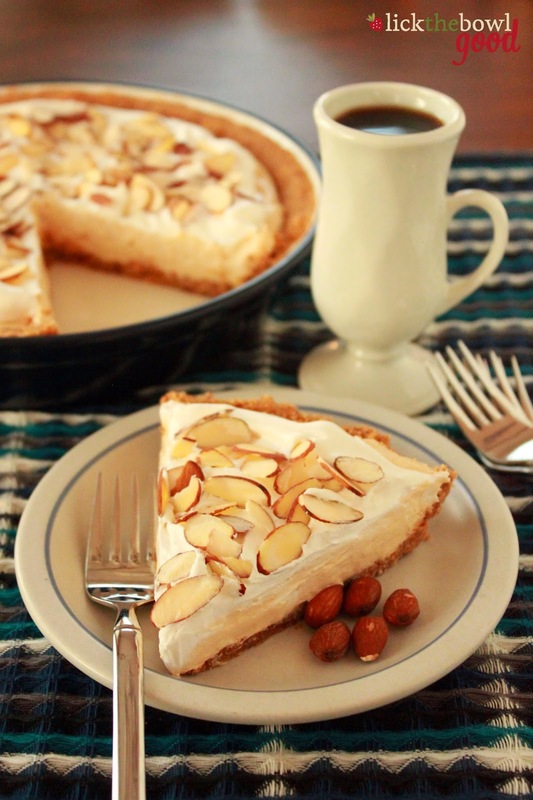 And, my Dad is now a good cook so we swap recipes-I cannot wait to tell him about this almond butter pie!!! Yum! I'm so Thankful for my three children and my Mom who helps me with them. My life is so much better because of all they do and their love! I'm thankful for good friends and family who have helped me overcome so much. I'm so thankful for a job that I love. I'm a secretary for a school and forgot how much I love children! I get to enjoy them every day! My contact info is Vicki Hoiten at vhoiten@yahoo.com Thank you! I am thankful for SO many things - my family, my health, my amazing friends and all the freedoms I have living in the United States. I love to travel, but I love hearing "welcome home" when I come through customs in America! I am thankful for my three children (including one who is allergic to peanuts, so I'd love to try these nut butters!). I am thankful-for my families health, new friends and both my daughters-1 is doing better in college and my other daughter moved within an hour of home and has a new job & coworkers she really likes and both seem happier. I am thankful for my new job. It is so nice to work at a place where you know you are appreciated. It has been a long time since I've had that. I am thankful for my and my family's health! Hearing of all those suffering from diseases makes us very thankful we have not had to endure any health issues. I am thankful for my family and their support. I am so thankful for my family and being a cancer survivor. Love your blog. Wow, seven years! That is absolutely incredible. I am grateful for my amazing boyfriend and parents who stuck by me throughout a horrible illness. Thank you for offering such a wonderful giveaway! I am thankful for my adopted family. I am beyond blessed to have people in my life who treat me as if I were their own. 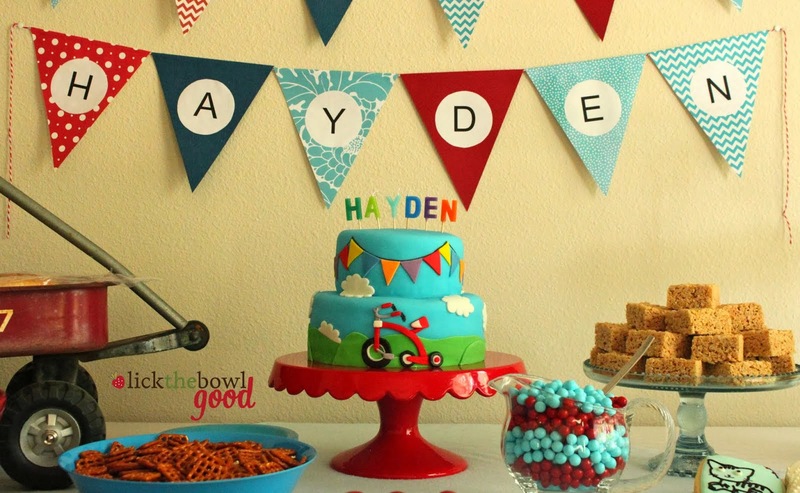 Have followed your blog for many years--congrats on reaching year seven--that is quite an accomplishment. 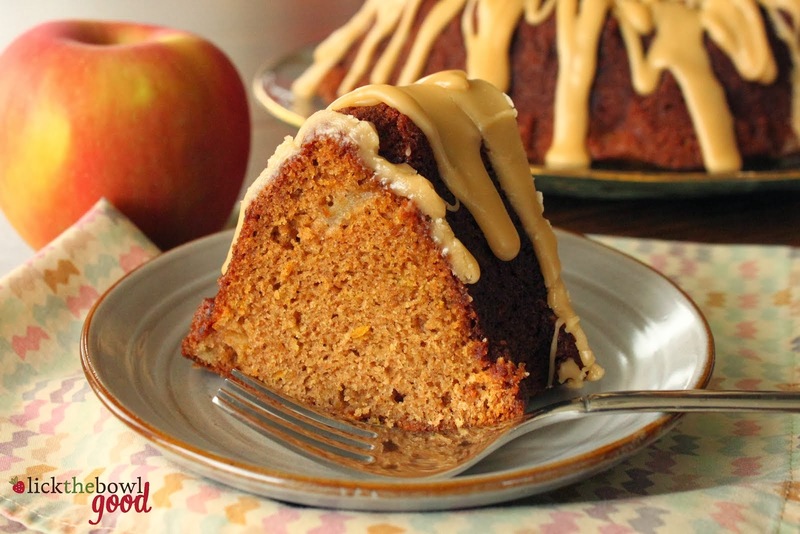 Continue to bake your apple cake and use it as my online pic (with the 70's orange formica countertop!) We are thankful for our first grandchild. I am thankful for my husband, he's my rock and I don't know where I'd be without him. I'm thankful for our three amazing boys that bring us so much joy. I'm thankful for my family's good health. Hey Mo!! 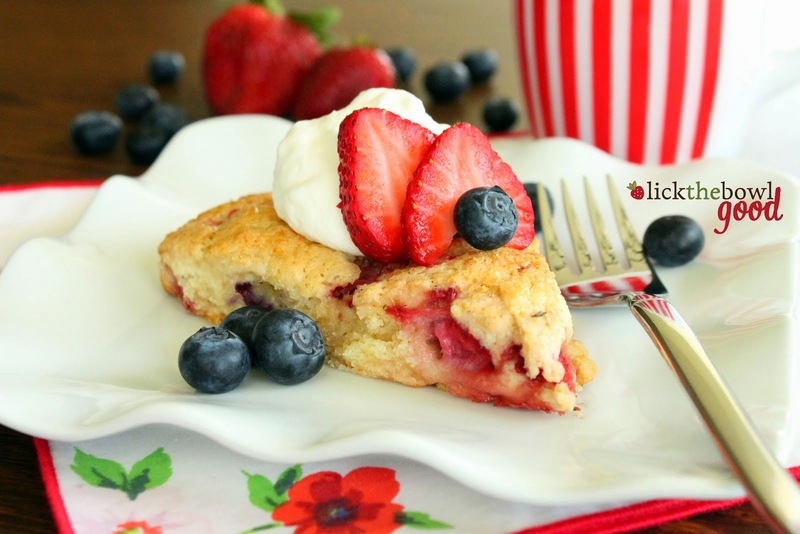 �� This pie looks DIVINE!!! 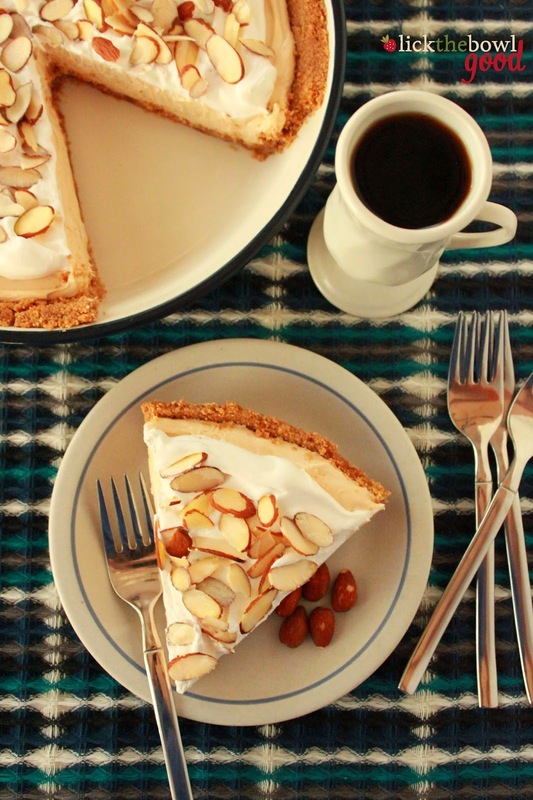 I love almond butter...and I would have never thought of a pie! such genius! Your photos are stunning as usual. And the way you expertly smoothed your almond butter in that measuring cup....perfection. Lol. I am thankful for our healthy miracle baby boy. Well not so baby anymore. He will be 9 in December! For some reason we were blessed with him when they told us it would be impossible. Every year he asks us for a sibling. So young and sweet. One day he will understand. Until then we are forever thankful. Thankful for his golden hair....and his big brown eyes. His little mouth full of huge white teeth. His pointy little shoulder blades that he calls bat wings. His skinny little arms that give the best hugs. His caring heart. His unbelievably smart brain and even his smart mouth. Whenever our hearts ache, all we have to do is look to our boy. So this Thanksgiving and probably every other one, I am thankful for Jackson. Ok I need a tissue now!! I am thankful for my 2 healthy toddlers. They drive me crazy every single day, but they make my life so worth living. We are going through some things as a family now and I am just so so happy I have my children who put a smile on my face so often despite everything. I never thought being a mother would be so much work and so fun at the same time. Blessed. I am so thankful for my little 7 month old this year. She has definitely brought a joy to me that I hadn't felt before. She is always so happy and such a good baby and such a blessing to me. I am so in love with her! I have never thought of making pie with any other kind if nut than peanuts! Gotta be worth a try! I am thankful for my boyfriend, my family and the constant support of my neurologist who keeps me going and trying new exercises to build my muscles and making me stronger. I am thankful for the support of my parents and their help as my husband and I are house hunting! I am endlessly thankful for the health of my children! I am very thankful for my husband and my children. I am so happy we spent another amazing year together and that we are all happy and healthy! This sounds delicious! I am thankful for my husband, my children and the rest of my family. I am thankful for my coworkers...without them, I'd never make it. Oh, and I am thankful for dark chocolate! Thank you so so much for the chance to win such an amazingly fun prize! I just went to the grocery store today, but I'll be going back tomorrow because I want to have this pie NOW. If I didn't have a migraine I'd go tonight. I'm so thankful for my family, especially that I still have my 88 year old grandparents - healthy and happy. I love it when we get together around the table 4 generations strong. In a couple of years it will be 5 generations! I am thankful for having my family together for the holidays. I am thankful for living another day. I am especially thankful for friends and family who love me and I love them. This year I'm thankful for all the support from friends and family as I return to school. It's not easy, but I have alot of cheerleaders to keep me going. Thanks! New baby! And all the help we've received. So much to be thankful for - my warm house, my doggies, friends, family, a great job. I am incredibly thankful for my family, specifically my Mother who has always supported me and loved me through everything and who has always been my personal cheerleader in life. Thank you for this giveaway. Love these nut butters! Thankful for work to do, and friends to share life with.